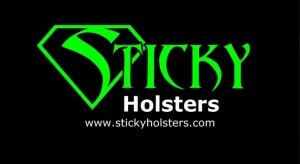 Sticky Holsters manufactures and distributes self-securing concealment holsters for all types of handguns. 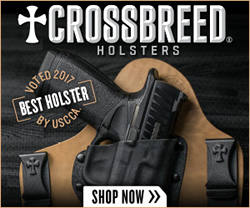 Their holster line includes IWB holsters, pocket holsters, and ankle holsters. 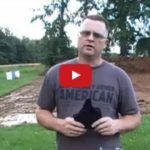 Lenny Magill from GlockStore demonstrates how the Sticky Holster works. 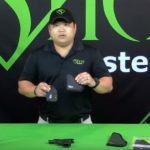 Sticky Holsters can be used as an IWB holster or as a pocket holster. 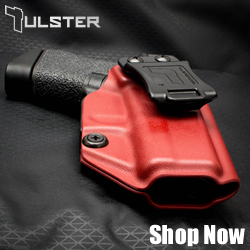 Sticky Holsters are available for a wide selection of Glock pistols, as well as pistols for other manufacturers. 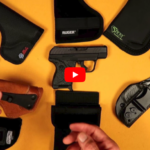 An overview and demonstration of the Sticky Custom Kydex line of holsters. The Sticky Kydex Sleeve works with the Sticky Kydex Insert. 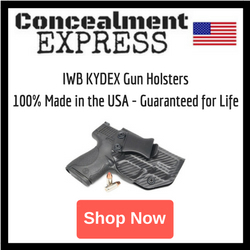 The Sleeve is what holds the insert in place and CAN NOT be substituted with a regular Sticky Holster. 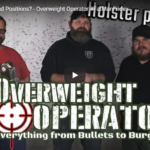 Red River Tactical & Outdoors gives a list of IWB holster recommendations. 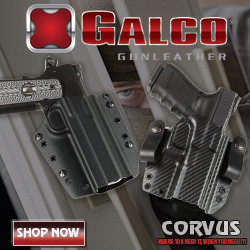 Holsters shown are from Sticky Holsters, Urban Defense Tacticals, Phalanx Defense Systems, Raw Dog Tactical, Galco, and Alien Gear.